Is my Shaft Fit Properly? How Do I Choose Length? How Do I Measure Length? Chad wants to hear from you! The Fujikura dealer locator tool helps connect our users with our nation wide charter dealer network so you find a dealer near you. With so many dealers across the country we want to ensure that every visit is a great experience. Provide us with feedback by simply contacting us or visiting #AskChad Central. Our goal at Fujikura is to help you become a better golfer. Getting a custom fitting is a great place to start. Here’s Chad with more…. Ask Chad : What Upgrade is Right for Me? Many of the questions that Chad has been receiving are concerning the effects of tipping and tip to graphic measurements for specific shafts. When done properly, tipping can be a very effective tool to help a player dial in the perfect stiffness and feel for their swing type. 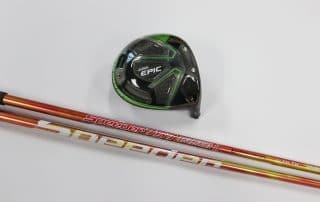 However, getting a shaft that has been tipped too much or with an unknown tipping measurement can completely alter the way a shaft will play and feel. Chad explains in this short video…. Vista, California (September 18, 2017) – This past weekends BMW Championship featured a dominant performance from the winner who led the tournament wire to wire with a 23-under par performance. 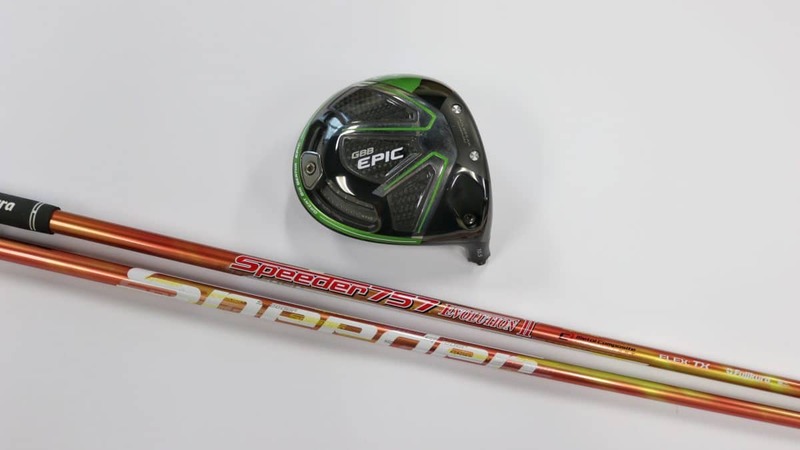 The winner played the Callaway Epic paired with the Fujikura Speeder 757 Evolution II in his driver, and the Motore Speeder 9.2 Tour Spec in his 3 wood and 7 wood. The low launching, low spinning performing shaft helped him gain 1.32 strokes off the tee. He also finished tied for 9th in accuracy off the tee. 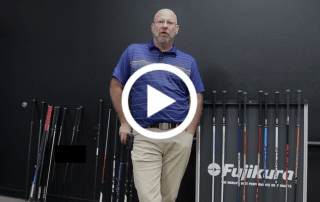 Win a Custom-Fit Fujikura Golf Shaft! Don‘t miss out! 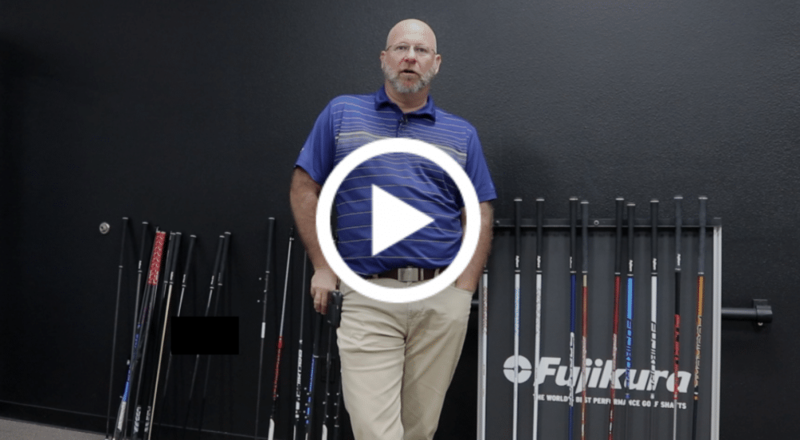 Here‘s your chance to connect with a local, knowledgeable Fujikura Charter Dealer to help best fit a new shaft. Just click 'Connect Me' below to provide your contact info to a trusted Fujikura Dealer near you. Yes, I am ready to purchase a Fujikura shaft.